Can a board member serve two organizations with conflicting missions? The answer seems obvious, but the executive director and some board members of the Sempervirens Fund don’t seem to think so. 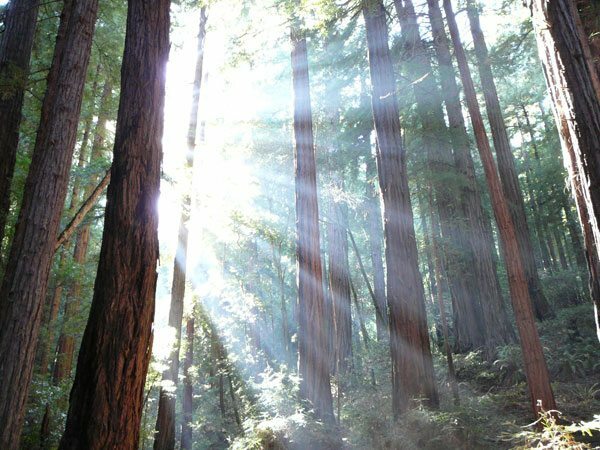 They’ve decided to allow former Assemblyman Rich Gordon to continue on the board of Sempervirens, a redwood forest preservation association, even though he just accepted an offer to head the California Forestry Association (CFA), a timber industry trade association. That’s not what happened, and even Gordon knew that. When he received the offer from CFA, the former Assemblyman notified the Sempervirens Fund board and offered to resign. (Obviously, they declined the offer.) Saying something blithe like he just “happened to change jobs” makes it sound like Barth is either unaware of the conflict (unlikely) or exasperated by scrutiny and trying to hasten the issue into obscurity. Either way, it’s not working for some of her constituents. Patton, while opposing the conflict of interest on the Fund’s board, still vouched for Gordon’s character. And indeed, while an assemblyman, he consistently voted for bills that protected the environment, though none dealt specifically with forestry. He even supported state funding for open space preservation. However, he also took over $10,000 in campaign contributions from the forestry and forest products industry, including $4,736.86 from his future employer, CFA. Pro-environmental policy groups contributed just $1,100. “This just isn’t a good idea, and I really think Rich Gordon should know that,” said Patton. Is paying people to preserve the environment a way to help the planet and increase socioeconomic mobility at the same time? The results are unclear, showing that the civic sector has much to learn about this mechanism of incentives.